HARD is hitting a huge milestone with its tenth year of producing the hardest music, parties and festivals that electronic music has seen. Over the past decade, the creator, Gary Richards, has built up the HARD Empire to be a groundbreaking event company with the sole purpose of celebrating music. In honor of this landmark anniversary for the company, founder Gary Richards has just released a documentary including commentary from many of EDM’s finest paying homage to a decade of HARD music. Gary Richards, also known as Destructo, built his HARD Empire up from the ground. The documentary features video footage from the beginning of HARD, New Year’s Eve 2007 throughout the progression to the three monstrous festivals the company has built today. HARD SUMMER, HARD Day of the Dead and HOLY SHIP! Are some of the most highly respected, not to mention most rage-worthy events in music that take place here in the U.S.
As seen in the documentary, Gary Richards holds events for those who truly value good music. 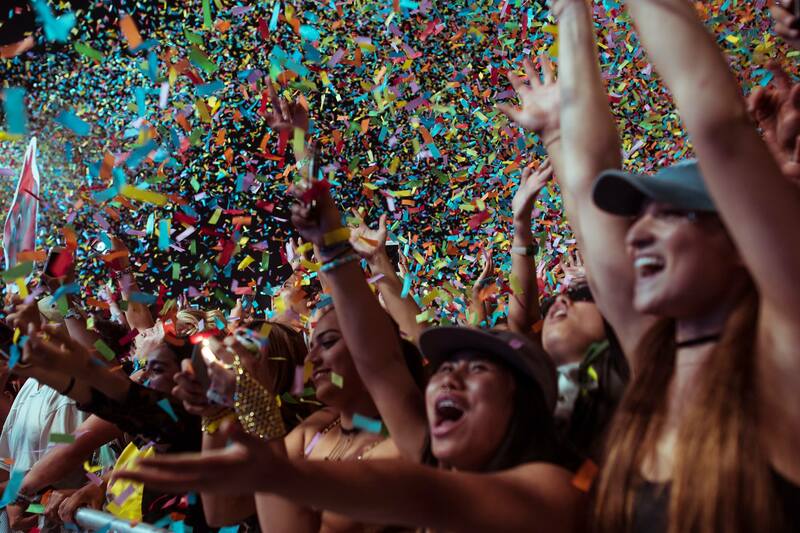 He says that those who will stay up all night, full of energy for his events are the true fans of electronic music, and these are the people who belong at HARD. Upcoming HARD events include HARD Red Rocks (July 28), HARD Summer (August 5-6), and HOLY SHIP! (January 2018).